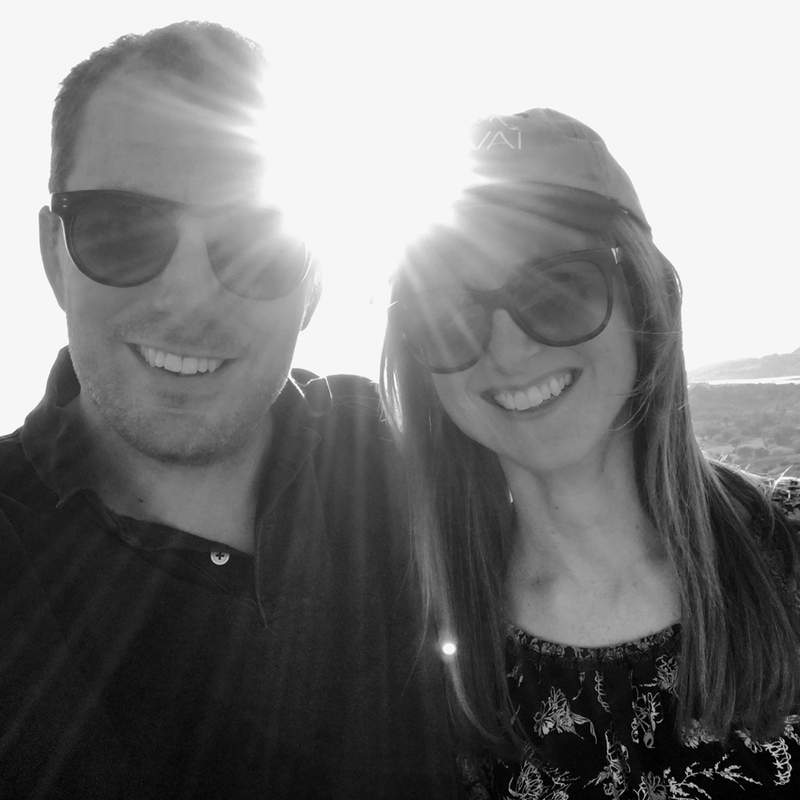 The insider advice about Mumbai on this page is from two of Wendy’s Trusted Travel Experts for India: Bertie and Victoria Dyer . Overlooking the Gateway of India and the Arabian Sea, the Taj Mahal Palace and Tower is a Mumbai institution. The Tower rooms are smaller and decorated more simply, but rates can be half that of the Palace wing, which has been refurbished to retain its 1950–60s heritage feel; our clients are given upgrades when available. We also love the views from the hotel’s Harbour Bar, Mumbai’s first licensed drinking establishment. Mumbai is famous for its seafood, and Trishna is the place to try the vast array of fresh seafood hauled onto the docks just down the road. We love the butter garlic crab served with roomali roti, a very thin bread. Bombay Canteen is modern, funky, and fun. Order the tandoori pork, which is slow-cooked twice and comes with a glaze of spicy jaggery (a South Asian sugar), topped off with pickled cucumber and onion carrot slaw. When you want a break from spices and curry, head to The Table for delicious garlic and truffle fries and other western dishes. Vada pav is Mumbai’s signature street food: a spicy potato deep-fried and then served in a soft bread roll. Bombay duck. Confusingly, this is not actually duck, but a scary looking fish, best eaten fried. Trishna (see above) does our favorite version. Ziya, the flagship restaurant at the Oberoi, Nariman Point hotel. Famed for his revolutionary Indian cuisine, executive chef Vineet Bhatia was the first Indian chef to be awarded a Michelin star (he now has two). The restaurant overlooks Marine Drive, and a table by the window gives you the best views of the bay. We recommend the Ziya Gourmand Vault Menu, an exquisite seven-course tasting menu. 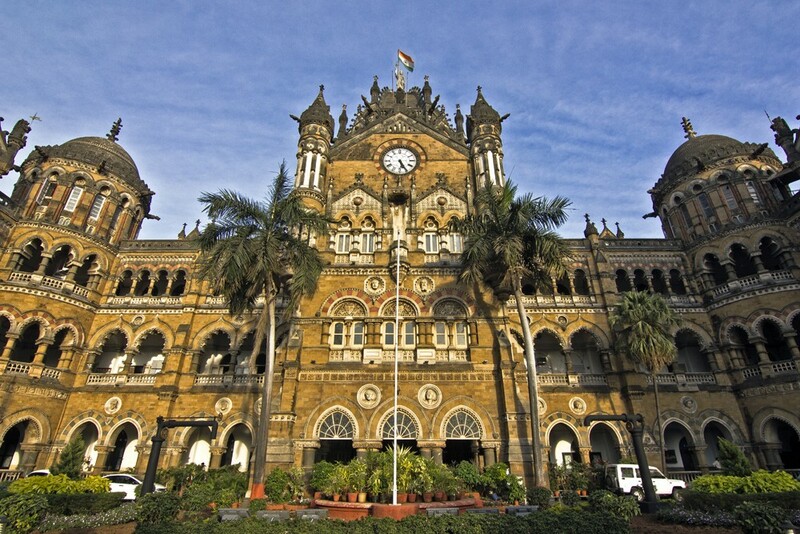 The Great Indian Peninsular Museum, inside the Victoria Terminus Railway Station, tells the story of India’s vast railway network and gives you behind-the-scenes access to this extraordinary building, renowned for its combination of Gothic and Indian architecture. In addition to visiting the private administrative areas, you’ll also get to enjoy a great viewpoint overlooking the platforms. The Hanging Gardens (also known as Ferozeshah Metha) are not worth the effort to get there, and you can get better views of the city from one of Mumbai’s rooftop bars. The Dr. Bhau Daji Lad Museum, Mumbai’s oldest, is dedicated to the city’s decorative and industrial arts. The ornate Victorian building is a fine example of colonial-era architecture and was originally intended to act as the Indian version of London’s Victoria and Albert Museum. 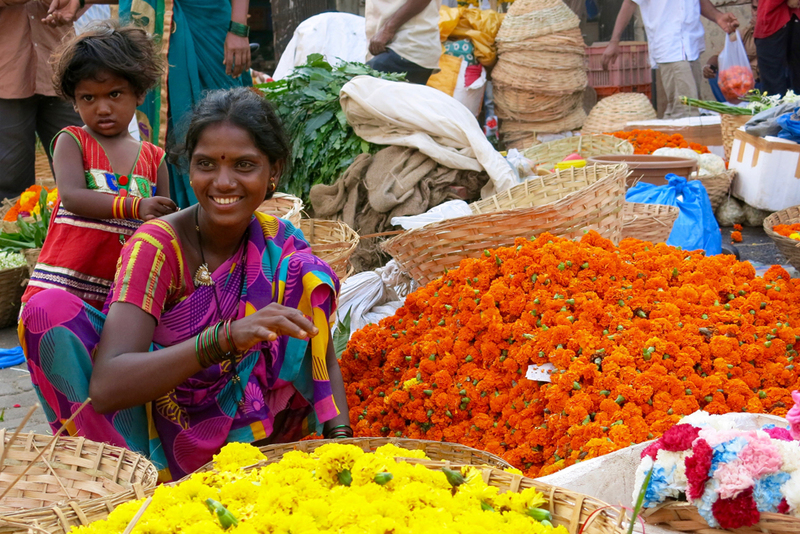 Explore Worli Village and Mumbai’s fascinating spice market. 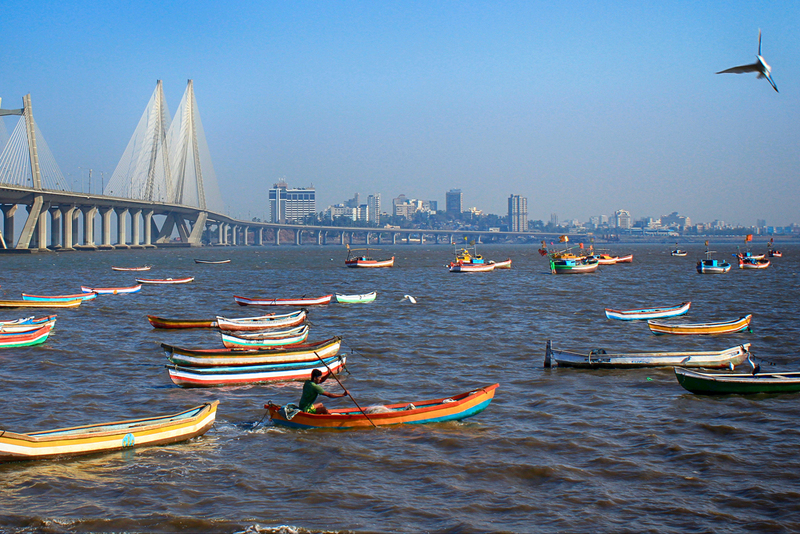 Worli is home to the Kohli community, the original inhabitants of the Mumbai area. Today they are still fishermen, and this traditional village feels like it’s a million miles away from the city—even though it’s right in the center of Mumbai’s skyscrapers. Visit the fish market and walk up to the Worli Fort before heading over to the spice market, about 20 minutes away, where it’s fascinating to see the pounding machines and the local ladies instructing the vendors on their preferred blend. Tour Mumbai at dawn. Seeing this lively city wake up provides you with an understanding of the real Mumbai, one that goes beyond the glamour and skyscrapers of the Colaba district. We like to take travelers to the Sassoon Docks to watch the fishing boats come in, then to the auction where the early-morning catch is sold. 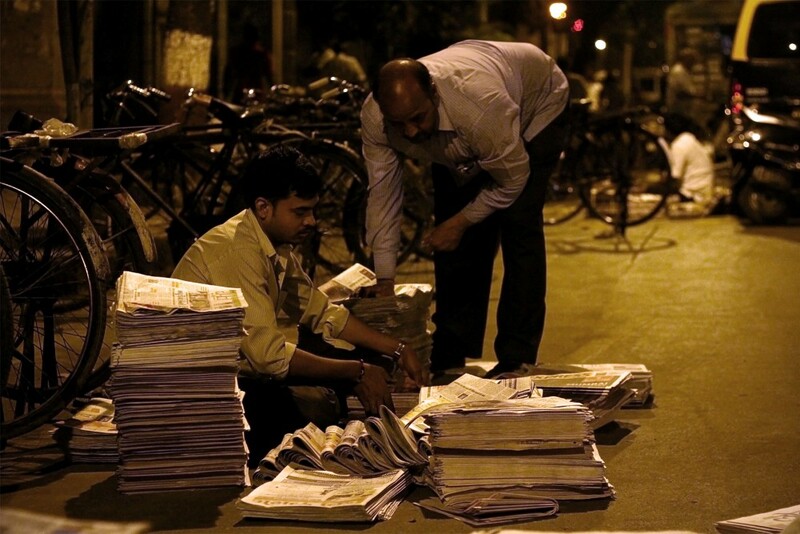 Afterward, you can watch the newspaper sorting that takes place on the streets before heading to the vegetable and flower bazaars; you will start to understand the logistics of the city’s food distribution as 100 tons of meat, fruit, and vegetables enter the various markets. When you walk the same lanes just a few hours later, you won’t find any evidence of the morning’s activities. Sunday is the best day to walk in the city, as it’s the quietest. Start in Colaba at the Gateway of India: Have brunch at the Taj Mahal Palace before walking up Chattrapati Shivaji Road to catch a movie at the art deco Regal Cinema. 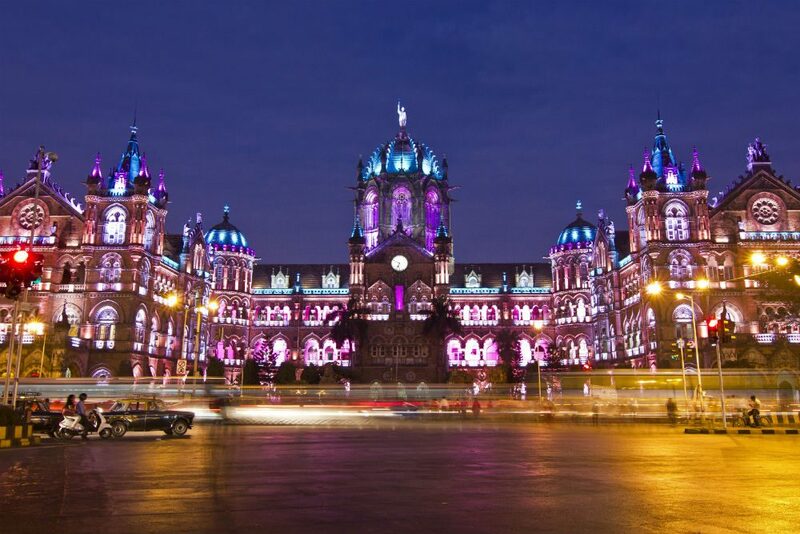 Alternatively, check out the National Gallery of Modern Art or the Chhatrapati Shivaji Maharaj Vastu Sangrahalaya Museum, further up on Mahatma Gandhi Road. Heading north from either the cinema or the museums, you will see several more of Mumbai’s architectural gems before reaching the Oval Maidan gardens, where locals gather to play cricket on Sundays. October to March. We love to visit during the Kala Ghoda Arts Festival, held every February, when the city is packed with events, exhibitions, and huge art installations. Avoid the monsoon season, which runs from June to September. The city can flood, making it impossible to get anywhere, and the rain can be so heavy that it’s like standing under a shower. Trying to fight the traffic; plan carefully to avoid it altogether if possible. For example, if you arrive in Mumbai during rush hour, break up the journey to your hotel by stopping en-route for a tour of Dharavi, a former fishing village that is now one of Asia’s largest slums; in spite of the inevitable dirt and apparent chaos, Dharavi is the most bustling part of Mumbai, and a prime contributor to the city’s GDP. While the word “slum” describes a place of poverty and hardship, it is also used to describe a place of enterprise, humor, and nonstop activity. Our version of this tour visits the commercial areas of the slum—not the residential ones—so you will see factories, workshops, tanneries, recycling centers, and even a showroom where you can purchase leather goods; we recommend the buffalo-skin wallets! Not making arrangements for private guides ahead of time: Because of the cruise ships that dock at Mumbai from October to April, there is a high demand for guides on certain days. 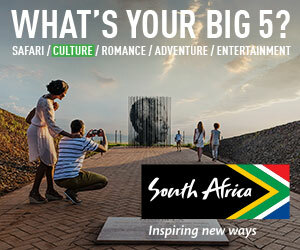 If you book in advance, we can guarantee that you still get a great one. We can arrange private gallery walks hosted by our own art specialist, who has more than 20 years of in-depth experience in the international art world as a gallerist, curator, writer, and art adviser, with clients that include London’s Tate Modern. She’ll make sure that either the artist or gallery owner is present to give their insider perspective on the art. Sometimes our travelers get to view hidden art treasures not available to the public; each visit is tailored to the traveler’s interests, from serious collectors to those who simply enjoy art. We can also arrange tea with a mother-daughter duo of high-end jewelry designers, one of whom focuses on contemporary pieces and the other on classics. 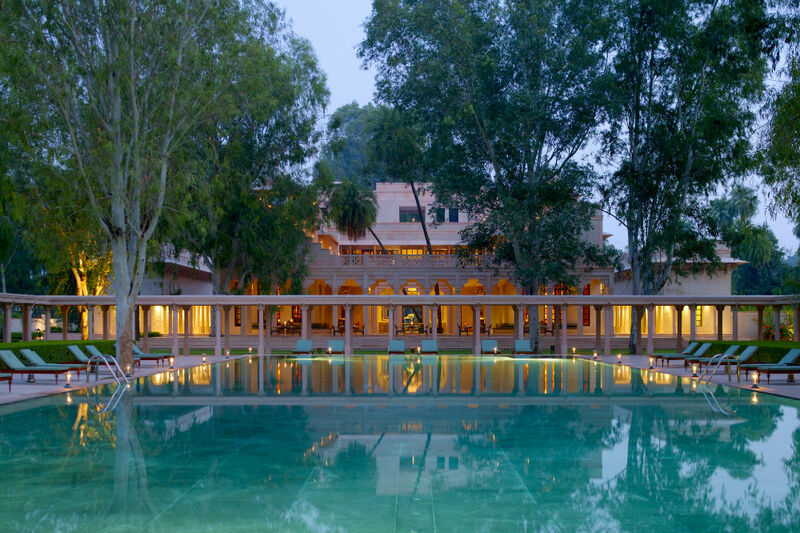 While they host you in their beautiful art deco home, which is filled with modern Indian art (they belong to one of Bombay’s best-known families), you’ll even be able to try on some of their pieces. Taxis at the airport are notorious for trying to take tourists for a ride; only get in a car that you have pre-booked. Join the throngs of walkers on Chowpatti beach for an evening stroll, picking up some street food snacks along the way. It’s the perfect place for people-watching. We love the Mutton Street market for vintage Bollywood posters and ship-related antiques—portholes from cruise liners, polished brass handles from luxury yachts, old maps, and more. We can also arrange a visit to Mr. Alim, a revered movie poster artist who will create an original Bollywood-style poster featuring you as the star. The view of the city from Worli Fort, an incredible panorama encompassing the Bandra-Worli Bridge, the skyscrapers of downtown Mumbai, and the traditional fishing village of Worli. The view from the terrace of the Victoria Terminus. Get some great shots of this iconic building and shoot a time-lapse video of the crazy traffic below! The terrace is only accessible between 3 p.m. and 5 p.m. on weekdays with a ticket to the museum (see Most Underrated Place). Zomato, for finding good restaurants. Check out the amazing art installation that has recently been completed in the new Terminal 2; it’s truly museum-quality, with more than 7,000 pieces of artwork and artifacts from all over India. Ten percent is standard at restaurants; more and more places are now including a service charge on the bill, in which case you don’t have to add a tip, so be sure to check. Don’t wear sandals or open-toed shoes, particularly when visiting the markets—the streets are occasionally less than immaculate!